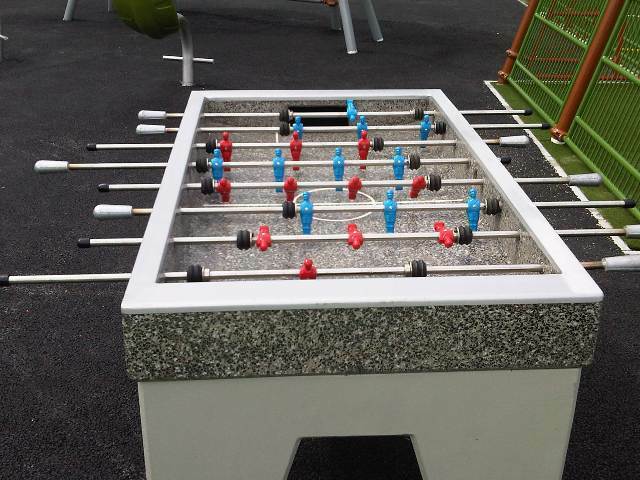 Table football is as popular and skilful as pitch football. The game requires hand eye coordination, ball and cooperative skills. This game encourages healthy competition between players while developing basic social skills.